**TOP FLOOR PENTHOUSE** Enjoy your south facing views of the greenbelt!! This very well designed lay out has much to offer. Newly updated with beautiful wide plank floors through-out, new 2" faux wood blinds, stylish light fixtures and new paint. The HUGE 12 X 10 Den was used as a secondary bedroom. This worry free building also has tonnes of updates... Fully rain-screened, roof, windows, and gutters and nestled in the back, on a quiet cul-de-sac. 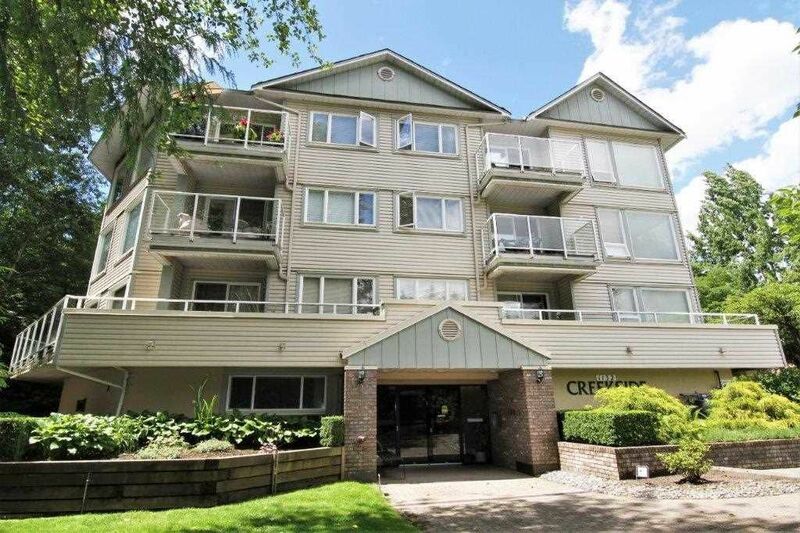 Super convenient location, just steps away from Coquitlam Centre, Skytrain, Aquatic Centre, Schools and all other amenities. Beautifully kept, this suite is in Move-in condition and quick possession is possible.